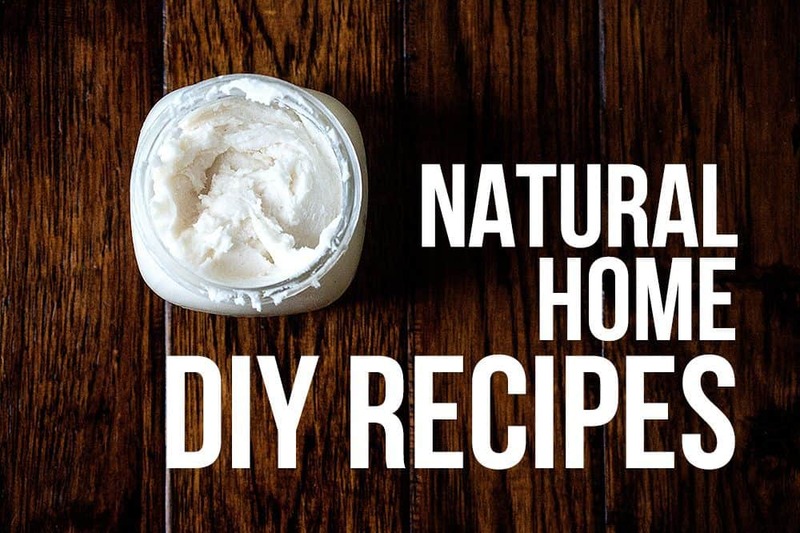 This is my DIY Homemade Natural Deodorant Recipe Post where I show you how to make your own DIY homemade deodorant. 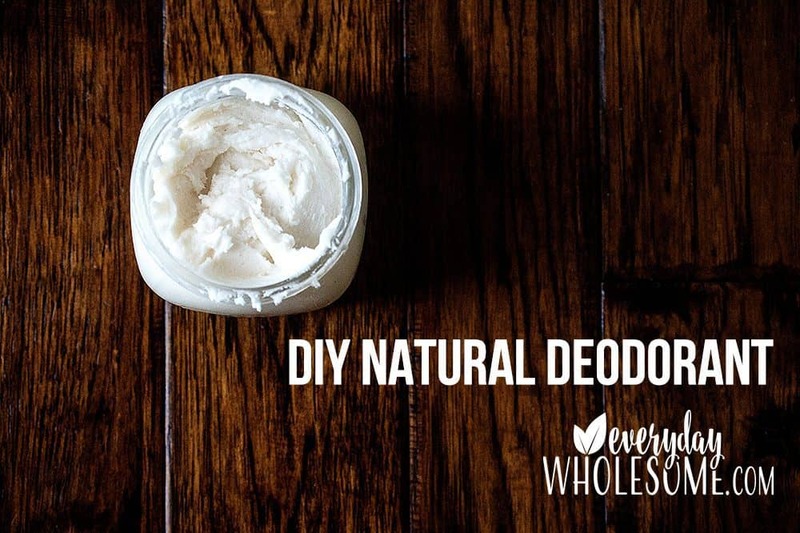 Once I discovered the dangers of deodorant and antiperspirant [you can google this and find TONS of info on cancers and Alzheimer’s Disease], I began my quest to find the perfect natural deodorant. I was looking for a safe deodorant that could keep the stink away and a bonus would be if I could stay dry! I researched, googled, and asked around. 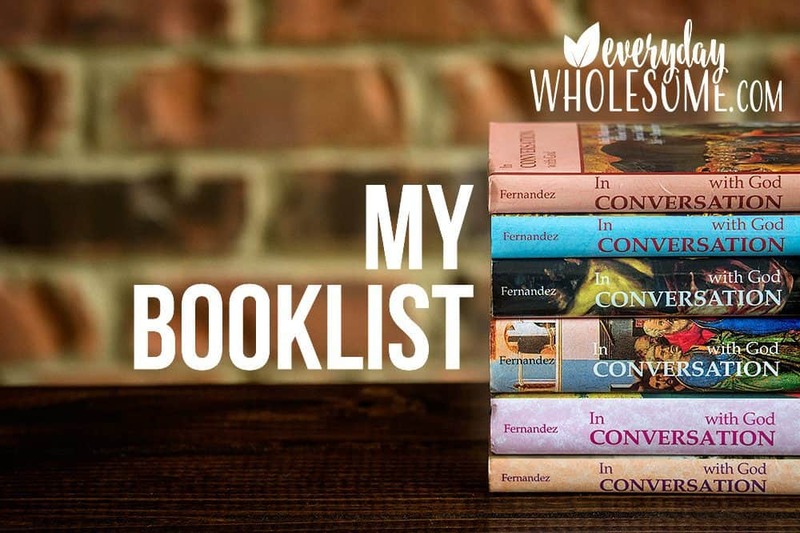 I tried every recommendation that I received. I must have tried 20 different types and made 5 or more recipes. All failed. Until….. I found ONE deodorant that ACTUALLY WORKED!!! It was a random recommendation in a Norwex Party as I complained about stink and sweat and toxins. The first one I tried that actually worked was called The Last Deodorant You’ll Ever Use and the acronym is “Told You” which is really cute. You can read their story here. Their ingredient list is short and recognizable. Organic coconut oil, pure baking soda, organic arrowroot, organic shea butter, organic beeswax, organic tea tree oil. After I tried this deodorant, I loved it. And, a bonus…it came with a cute travel tin! I tried to replicate this deodorant and the recipe below is what I found and tweaked with similar ingredients and it’s my new favorite. UPDATE: This was years ago….years & years ago. There is another deodorant out now that was not out then. I love love love love it and I’m gifting it to everyone I know (boys and girls). This is my new favorite deodorant to purchase! 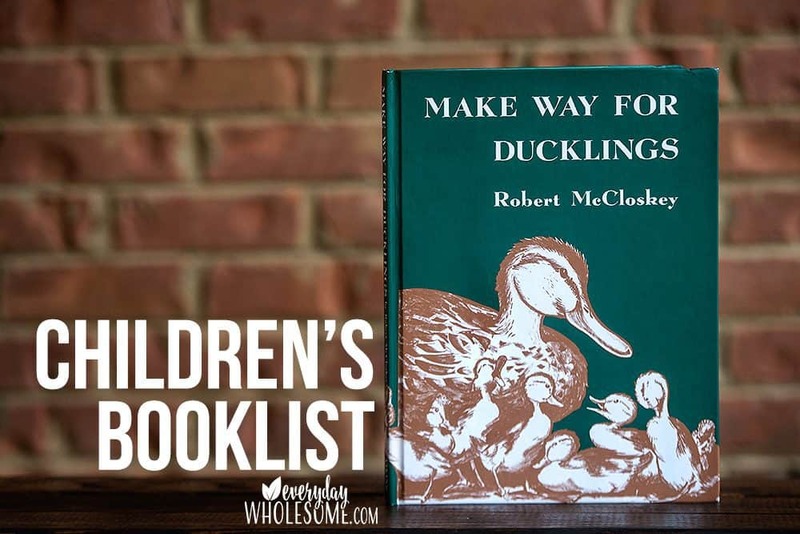 This post may contain affiliate links, which means if you purchase a product using one of these links it will help support this blog, at no cost to you. Thank you for supporting this blog! SO WHY CAN’T I KEEP USING MY TRADITIONAL DEODORANT? Why Aluminum isn’t the only ingredient to remove in your deodorant? Ugly Truth Behind Drugstore Deodorant & what you should use instead. 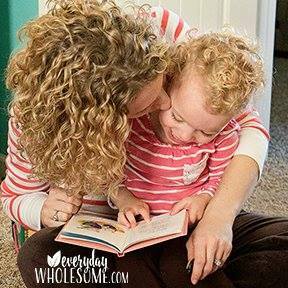 Love Primally Pure after reading that? I know I do. Browse their deodorants here. 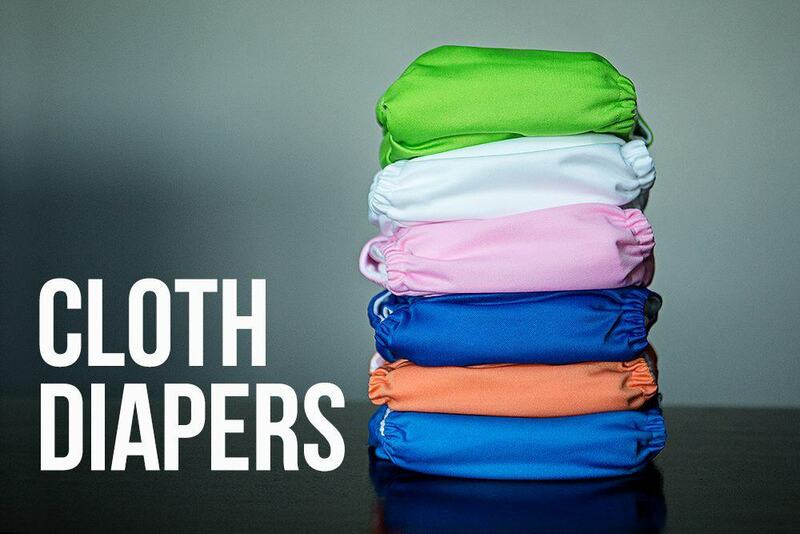 Read on for our favorite scents. ARE CRYSTAL DEODORANTS ANY SAFER? In my quest for a safe deodorant, I looked into crystal deodorants. I found that the ingredients still included the word “alum” or “aluminum” which made me curious. I found this article by Dr. Mercola on aluminum in crystal deodorants. There are more articles out there that point to questions about the ingredients. So, I moved on to the next option. MY FAVORITE DEODORANT TO MAKE. I love this recipe. I’ve been using it for years! 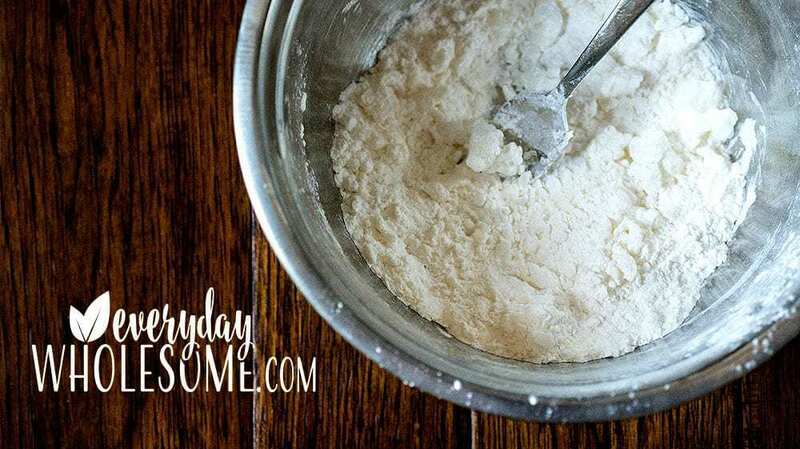 DIY NATURAL DEODORANT MAKING TIPS. THE RECIPE CHANGES WITH THE SEASON. Every single time I make this recipe, I tweak it. I think it has to do with the air temperature for the season and sometimes for the room it is stored. I almost always add more coconut oil. I like mine pretty creamy but not runny. I don’t want it to “melt” until I smear it on my pits. 🙂 I make it, look at it, smear it, try it. I add more of this and more of that until it’s just the right consistency. Then when it’s just right I put it in the jar! USE OLD DEODORANT CONTAINERS YOU LOVE AND FILL THEM. 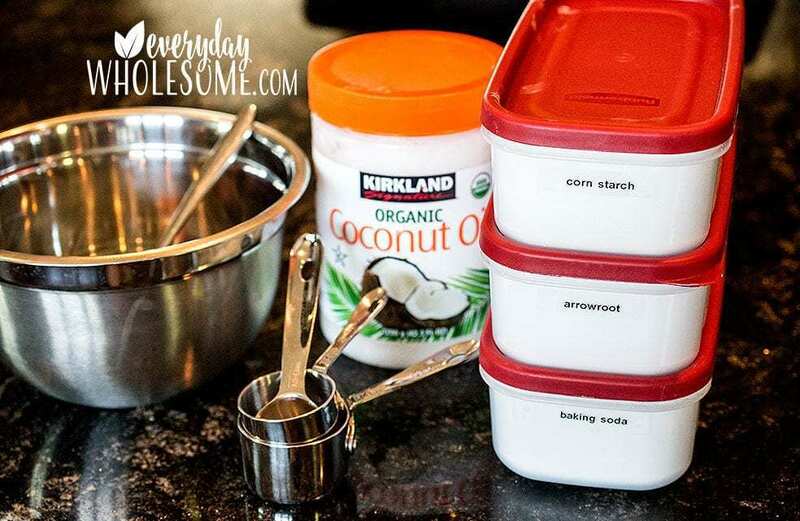 I now use my Primally Pure Deodorant containers and refill them with my favorite DIY deodorant recipe below. I love this! No more messy fingers! My recipe below is adapted from The Prairie Homestead Natural Coconut Oil Deodorant Recipe. It’s basically different every time but I start with the framework below. 5-10 drops essential oils – I prefer Geranium, Lavender or Tea Tree or a combination. 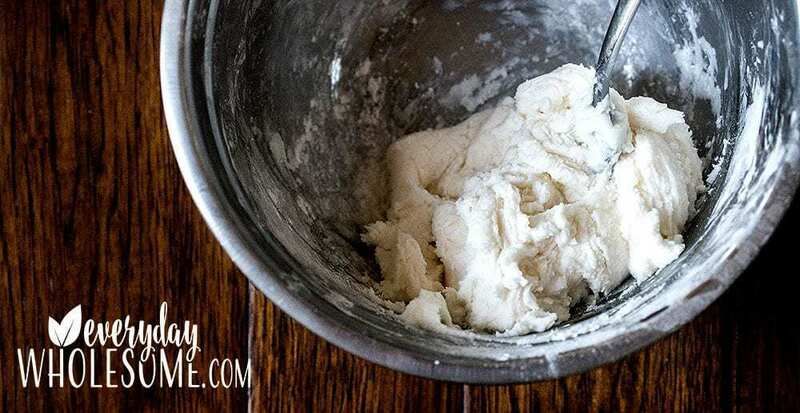 Mix baking soda, corn starch, and arrowroot powder in a bowl. Mix in coconut oil with a pastry blender or fork. I continue adding coconut oil until it’s the consistency I want. Then when I add too much coconut oil on accident [oops!] I start adding the dry ingredients again until it’s just right. The consistency depends on the temperature of your home and how soft you like it! Add essential oils. – I prefer Geranium, Lavender or Tea Tree or a combination. Lately I’ve discovered that if I add a ton of oils, when I sweat the deodorant almost acts like a perfume. I smell fabulous! Try it and let me know! UPDATE: I just discovered that THE PRIMALLY PURE DEODORANT CONTAINERS BELOW WORK REALLY WELL TO PUT MY HOMEMADE DEODORANT IN WHEN THEY’RE EMPTY! 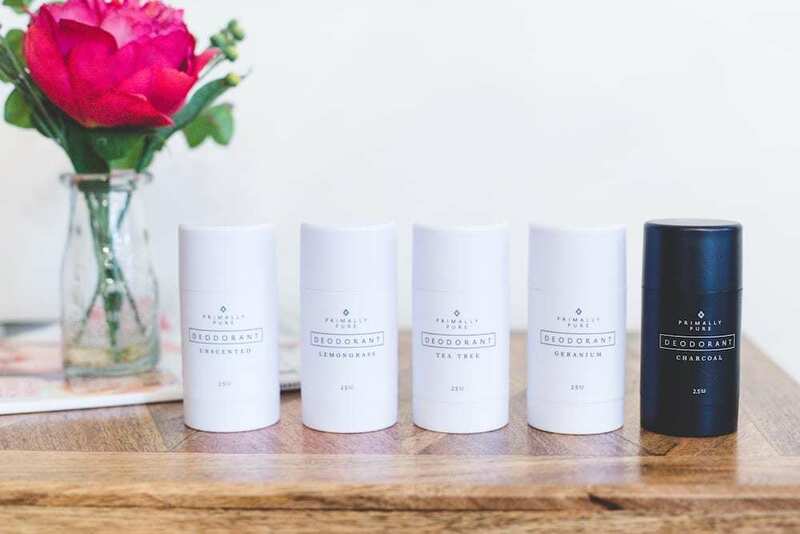 I have a lot of beautycounter friends who recommended I try Primally Pure Deodorant recently. They raved about it. So I tried it and I do love love love it. I bought one for my husband and one for my daughter and I decided to give them as gifts to some ladies in my life (if you’re a lady in my life ignore that because you might be getting this as a gift soon!). 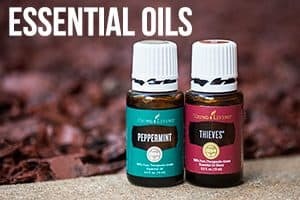 I also don’t wear perfumes anymore because they are full of chemicals/fragrance so I make my own personal fragrance with essential oils. I have a recipe for homemade signature scent to share soon but I love these deodorants because they smell so nice it’s almost like I’m wearing a perfume. Doesn’t get any better than that, does it? HOW TO REUSE PRIMALLY PURE DEODORANT CONTAINERS. Wind the container all the way up to the top. Use a small spatula and fill the deodorant to the top. Wind the container down a bit. Use a small spatial and fill the deodorant to the top with another scoop of homemade deodorant. Wind the container down a bit more. Repeat until you can’t wind the container down anymore. 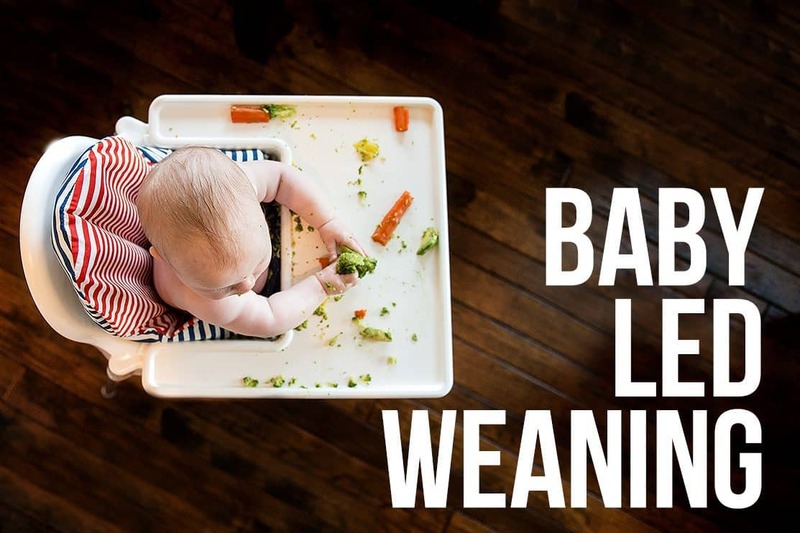 If you decide to order, I have to tell you that I am LOVING their baby balm right now! Just thought I’d share in case you decide to order. And don’t forget a few lip balms to throw in your nightstand and another one in the kitchen junk drawer. That’s where mine are! If you try it, be sure to let me know your favorite scent! Or any other product you love! I love hear what you find you love!